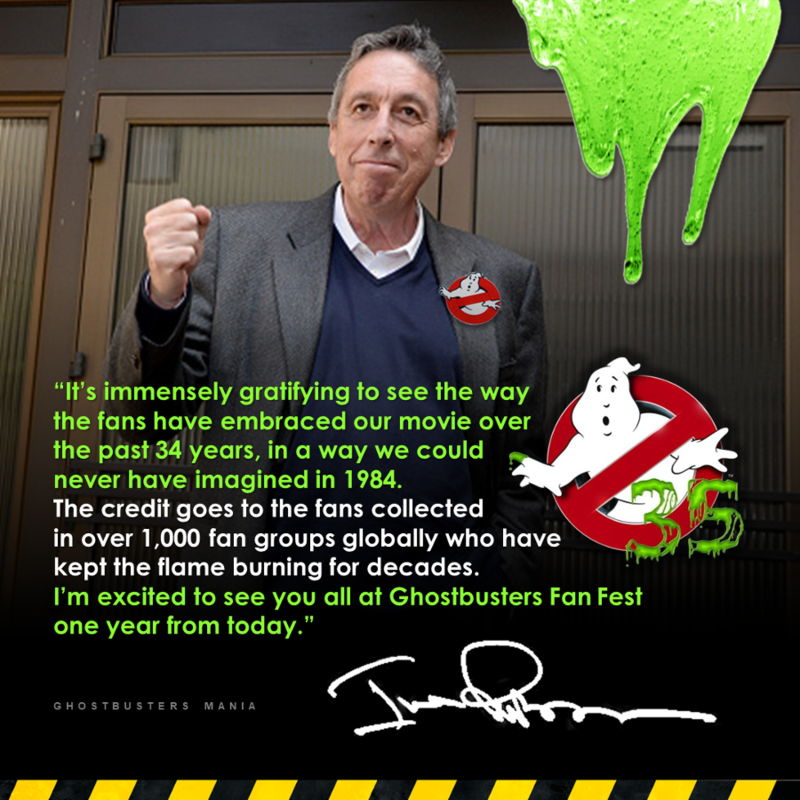 Ivan Reitman and Dan Aykroyd marked Ghostbusters day with a special video message to the fans, seen here: https://youtu.be/uq-BlqXcJdU. 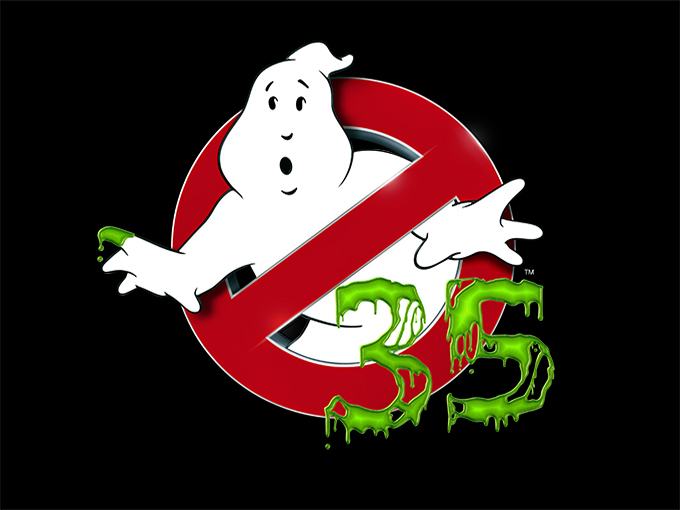 and an original Ghostbusters poster created especially for the winner. Flights and hotels will be included. 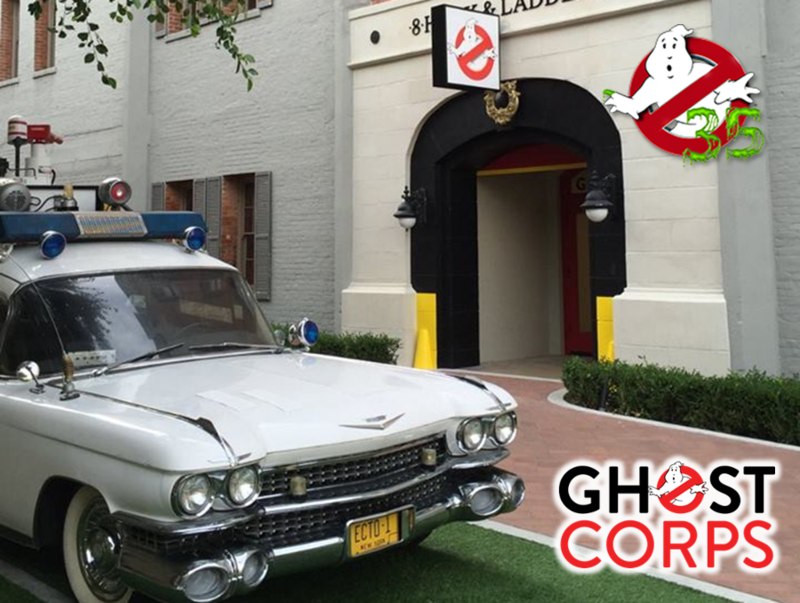 Other prize incentives include tickets to the Ghostbusters Fan Fest event and tickets to Ghostbusters Live. 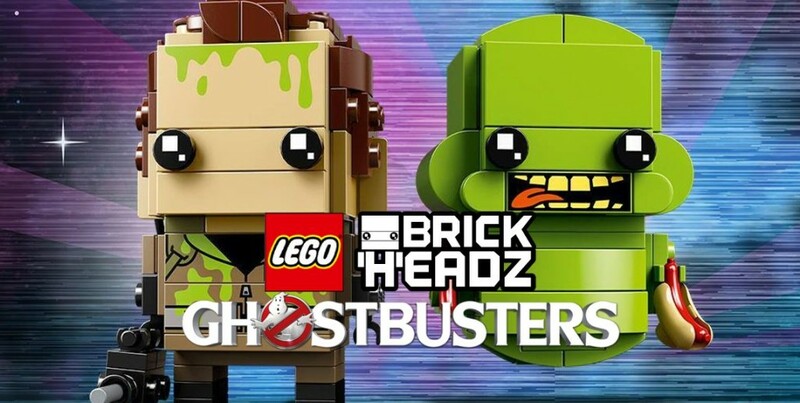 Visit www.omaze.com/ghostbusters to enter for your chance to win. No Purchase Necessary. Void where prohibited. Winners must not be residents of Belgium, Cuba, Iran, Iraq, Italy, North Korea, Singapore, Sudan, Syria or Thailand. In certain countries, local rules and laws may restrict or prohibit the award of certain prizes or impose additional restrictions on participation. Entry is subject to all local laws. You must be at least 13 years old to win. Winners under 18 years of age must be accompanied by a parent or legal guardian as their Guest. Ends August 8, 2018 at 11:59pm PST. 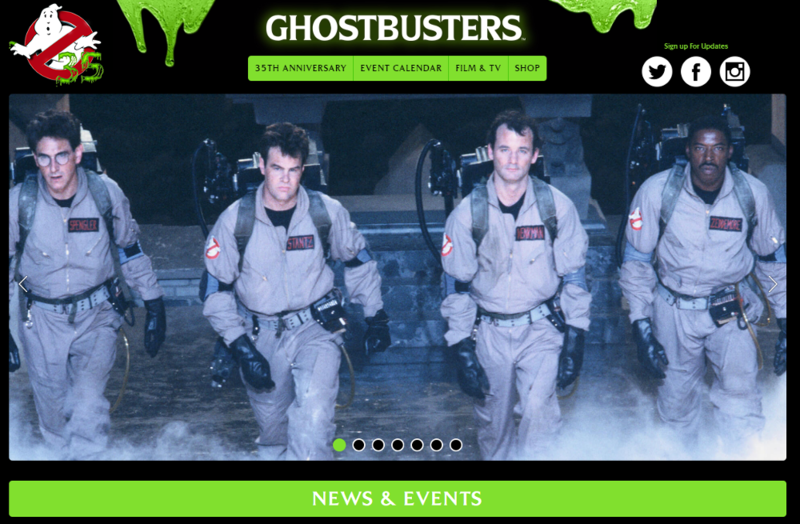 Go to www.omaze.com/ghostbusters for Official Rules. 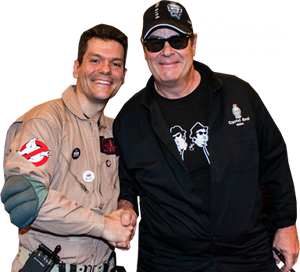 Sponsor: Omaze, Inc.
Sony Pictures Entertainment (SPE) is a subsidiary of Sony Entertainment Inc., which is a subsidiary of Tokyo-based Sony Corporation. SPE’s global operations encompass motion picture production, acquisition, and distribution; television production, acquisition, and distribution; television networks; digital content creation and distribution; operation of studio facilities; and development of new entertainment products, services and technologies. 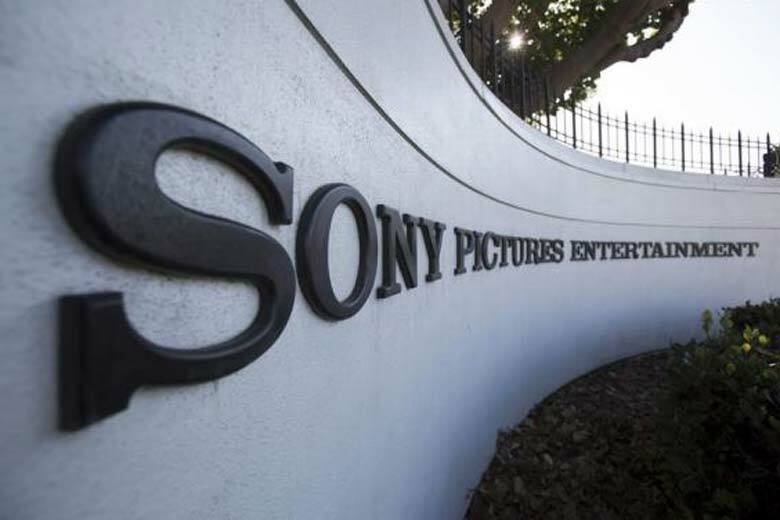 SPE’s Motion Picture Group production organizations include Columbia Pictures, Screen Gems, TriStar Pictures, Sony Pictures Animation, Stage 6 Films, AFFIRM Films, and Sony Pictures Classics. 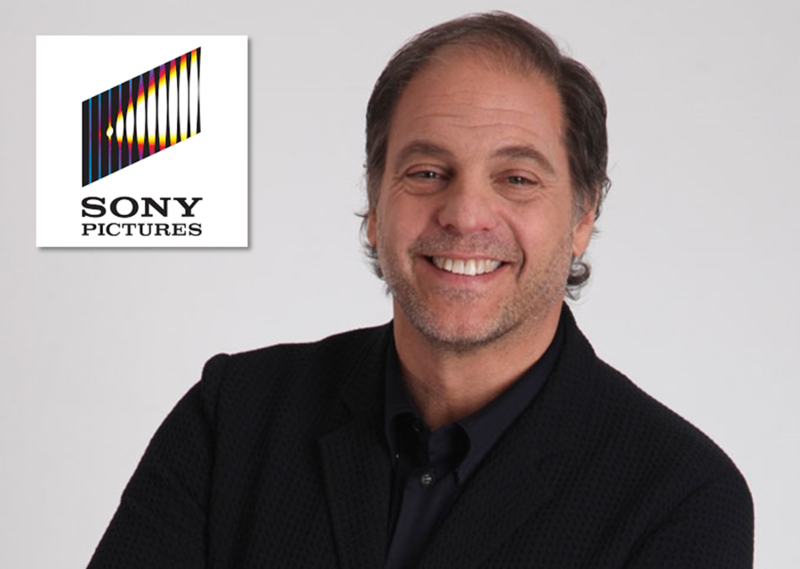 For additional information, visit http://www.sonypictures.com/corp/divisions.html .